Welcome to Unity of Toledo Spiritual Center! We welcome you just as you are and recognize that each person is on their own unique spiritual journey. There are many paths to God and we honor all faiths, backgrounds, ethnicities and diverse expressions of individuals and families. There is a place for you in our spiritual community and we hope you’ll join us for our Sunday celebration services, classes, workshops and events offered seven days a week. At Unity you can connect with like-minded people in an inclusive environment, allowing you to grow spiritually, have fun and experience a fulfilled life of abundance and meaning. Nestled in the heart of Northwest Ohio (3535 Executive Pkwy, Toledo, OH), we're just ten minutes from downtown Toledo. We can be found easily by taking the 475 North loop to Secor Rd Exit and go South about two blocks and turn right on Executive Pkwy. 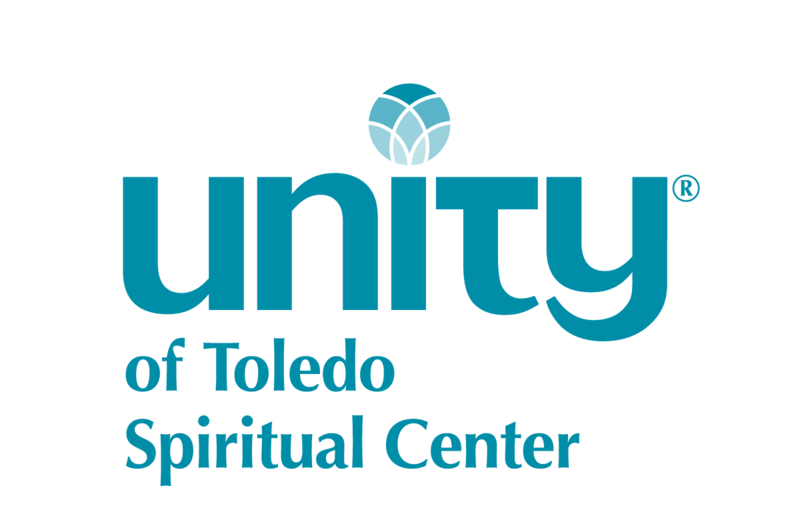 Unity of Toledo Spiritual Center has held a presence in the greater Toledo area for over 50 years. Subscribe to receive our weekly e-news of upcoming classes and events.